[Wed, Mar 29, 2018] – Retail Leaders Conference is the flagship venture of LXY Global, Pakistan’s leading conference management Company; a concept incubated in Pakistan with the objective to host top-level international and local executive retailers and brands. “Retail Leaders Conference” has always been the greatest platform where information is generated and shared, different views come together, and unlimited collaboration opportunities are created. 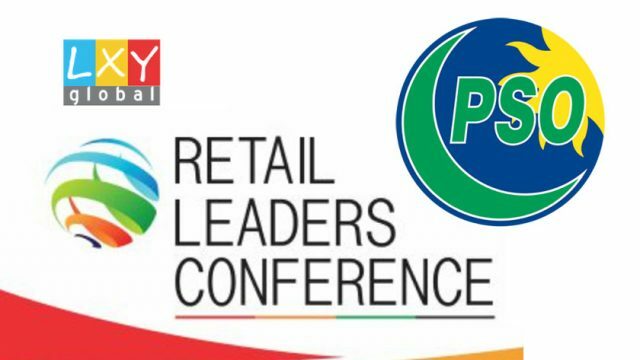 Pakistan’s premier oil marketing company, Pakistan State Oil (PSO) partnered with LXY Global for organizing Retail Leaders Conference (RLC) 2018 (7th Edition). The conference was held at Pearl Continental Hotel, Lahore on March 28-29, 2018. Other prominent partners for the conference included RLI (Global Partner), Tang, MasterCard, Dolmen Mall, Keenu and Golootlo. RLC was an innovative platform to discuss the latest global trends in retail marketing, ever-changing customer expectations, and the role of technology in retail transformation. PSO is on the journey of retail transformation and participated in the largest conference for retailers to seek opportunities to serve our valued customers better through our extensive network of more than 3,400 outlets from Nagarparkar to Sost. PSO is currently handling over 1.2 billion retail transactions in a year – a number that is ever increasing, which translates into over 3 million customers visiting its retail outlets every day. The retail giant believes in empowering the customer and making innovative products and services made available on our forecourts. This belief has led PSO to secure the largest fuel cards customer base in Pakistan. PSO is devoted to ensuring a wholesome experience by offering many Non-Fuel Retail services like convenience shopping, eateries, banking services etc. PSO showcased its recently re-launched convenience store brand “Shop Stop”, and its Non-Fuel Retail and Fuel Cards businesses at the conference with an objective to invite potential business alliances to join hands and benefit from the 3 million customers visiting PSO’s forecourts everyday! 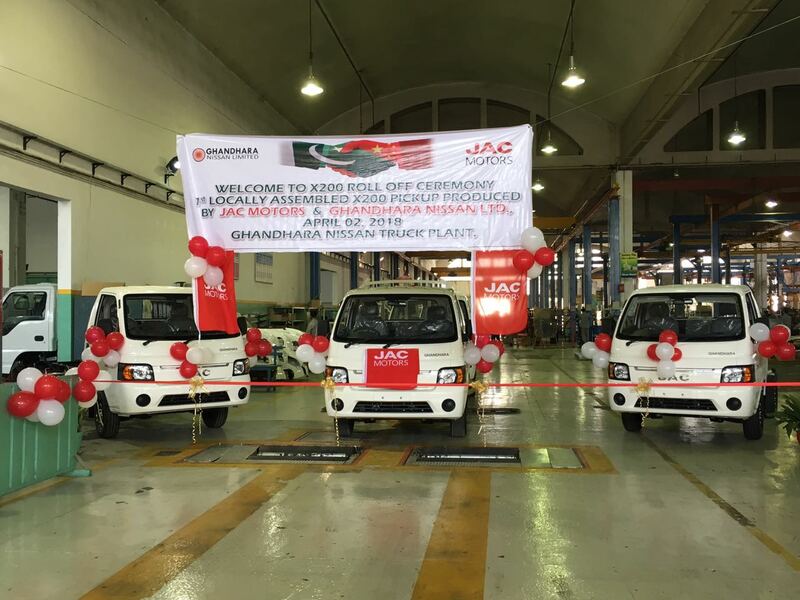 He welcomed other retailers to partner with the largest oil marketing company and make use of its large retail footprint and large consumer footfall for reaching out to customers more effectively. He also said that our recent partnerships with banks, telecommunication companies, eateries, and other alliance partners for ATMs, branchless banking, Shop Stops, and quick service restaurants all have brought us closer to transforming PSO into a retail giant beyond the status of just an oil marketing company. Pakistan State Oil is the largest energy company, which is committed to serving its customers with the most innovative product offerings.